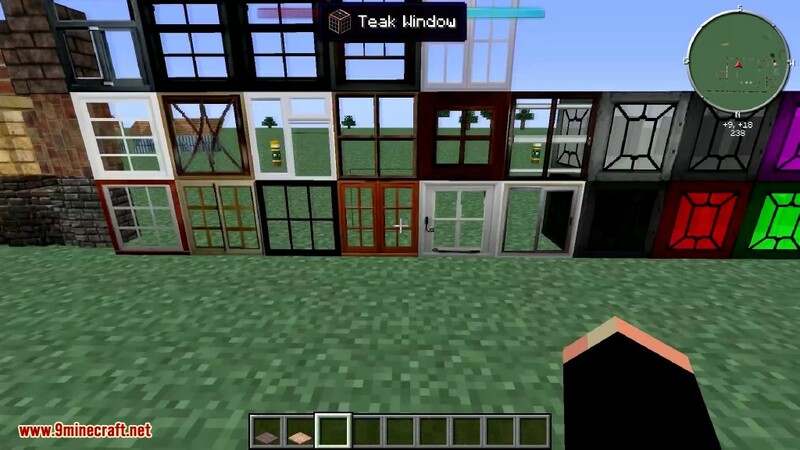 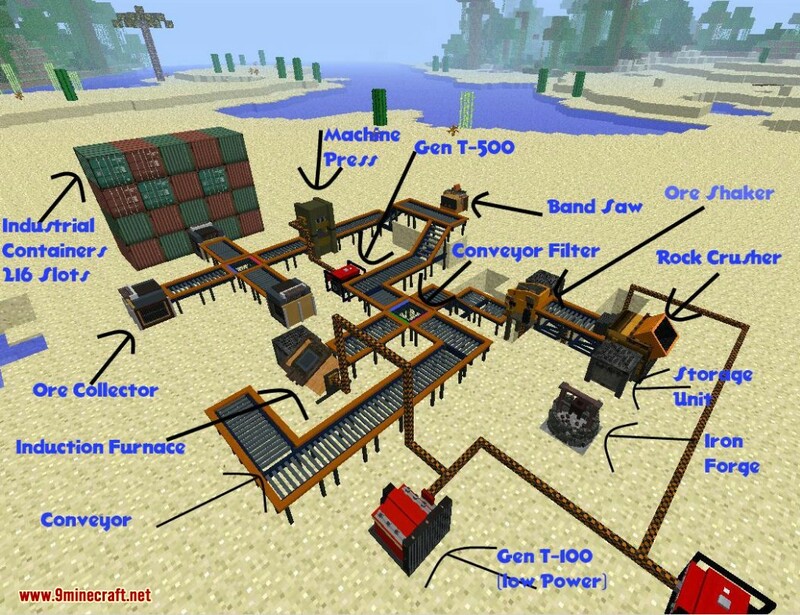 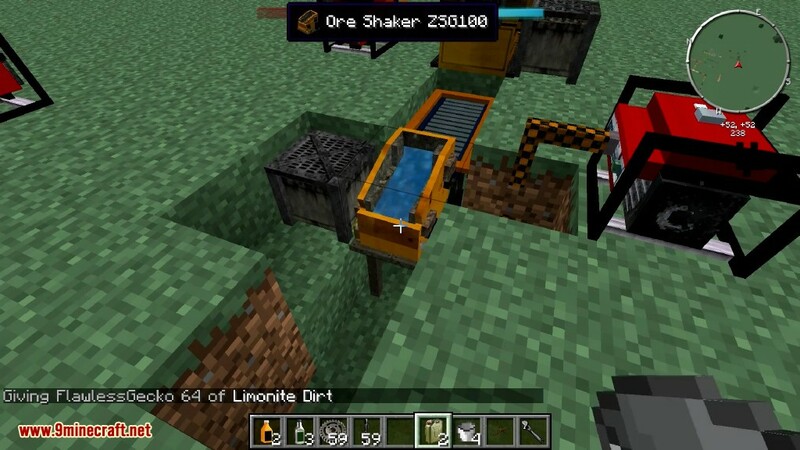 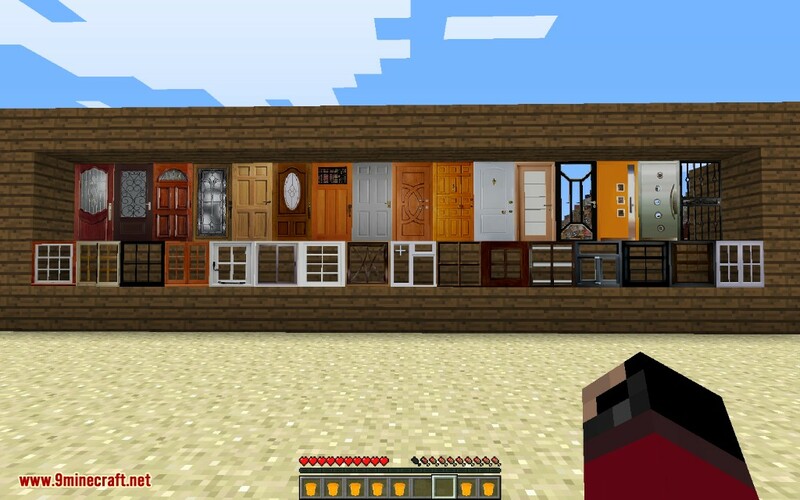 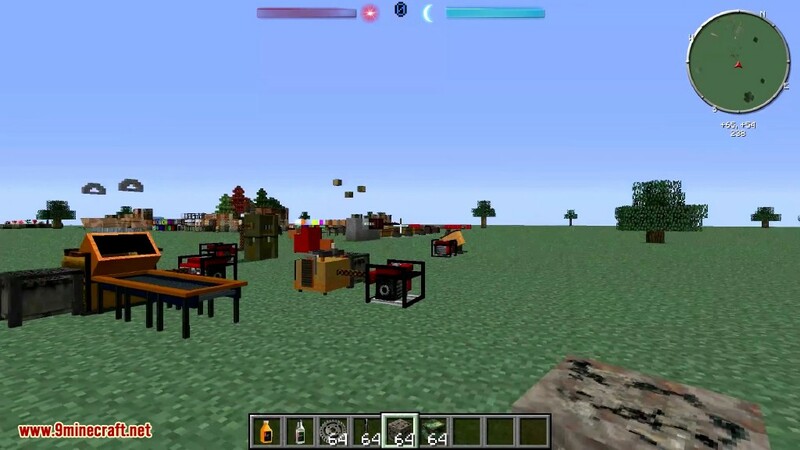 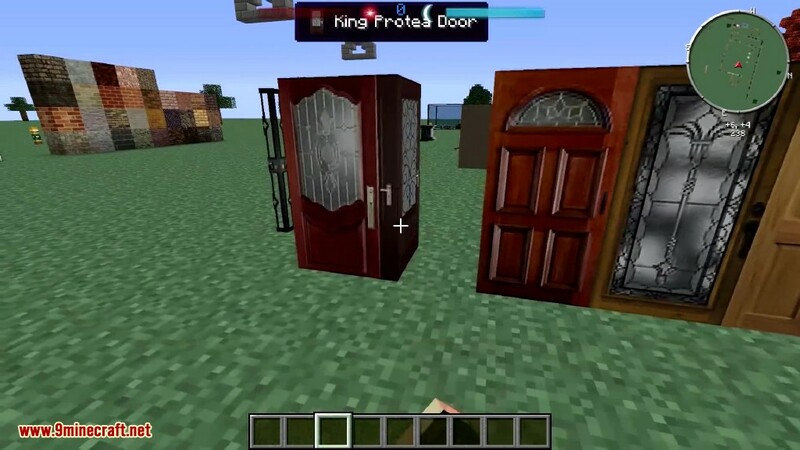 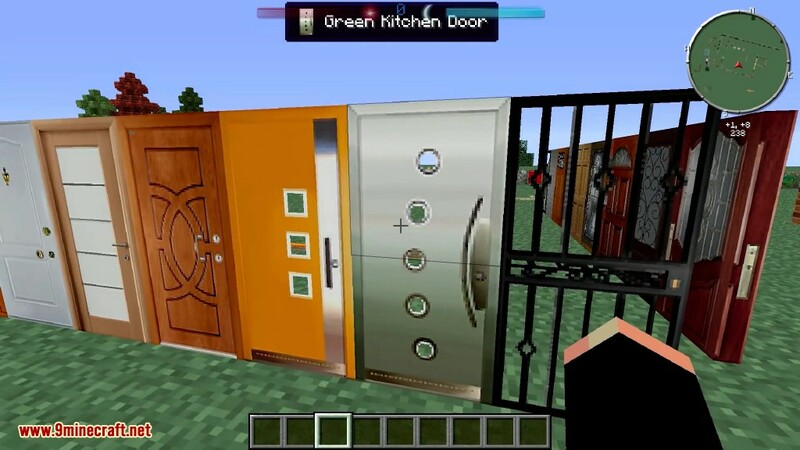 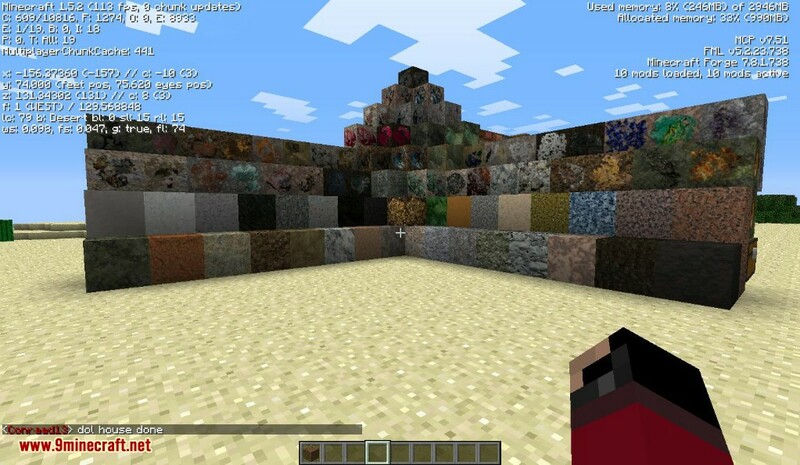 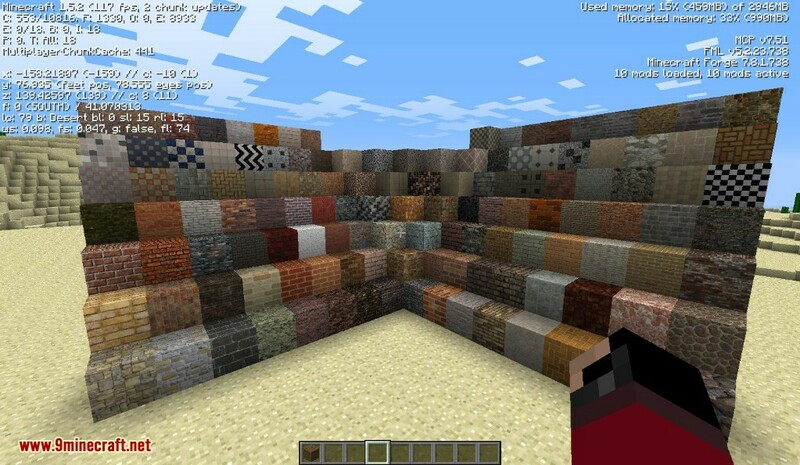 SimCraft Mod 1.11.2 is a mod design with creativity and realism in mind providing you with a complete new game dynamic and loads of extra building options. 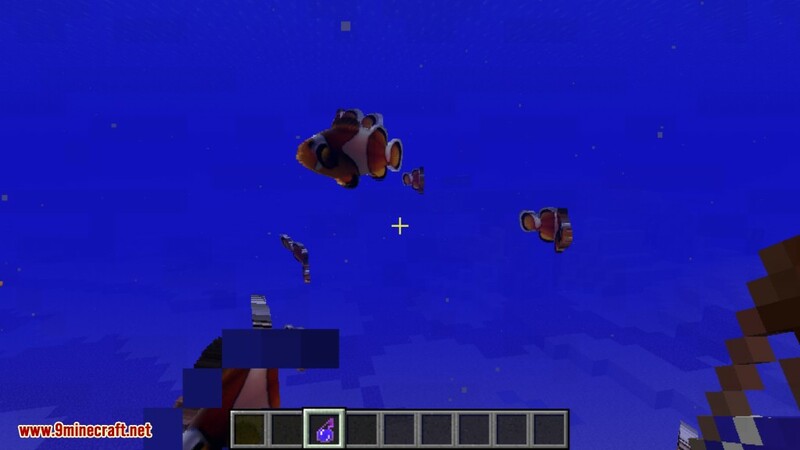 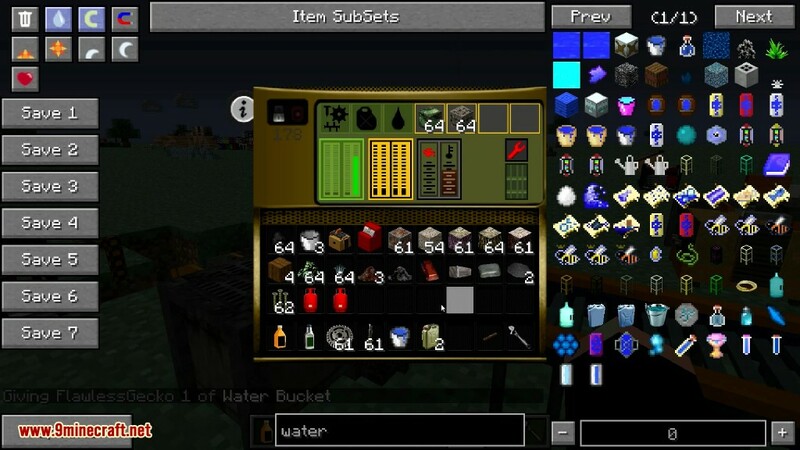 The mod is primarily based on HD textures lower resolutions however will be available later the lowest currently is 64bit. 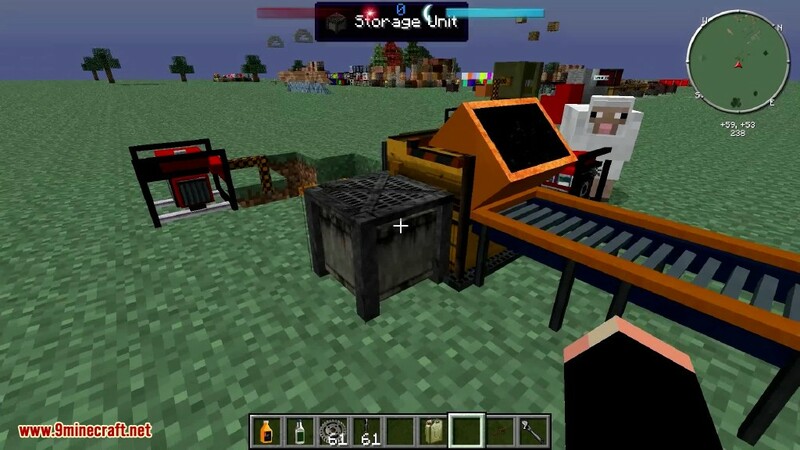 The concept of SimCraft is to enhance your building and mining experience and to allow you to extend your game with endless possibilities. 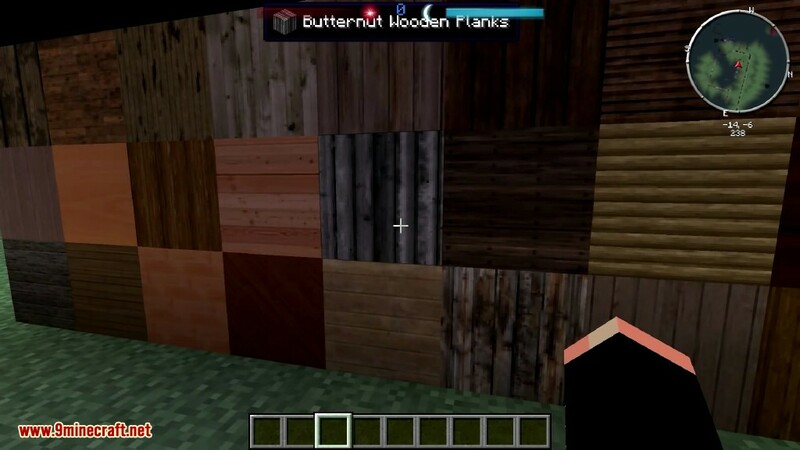 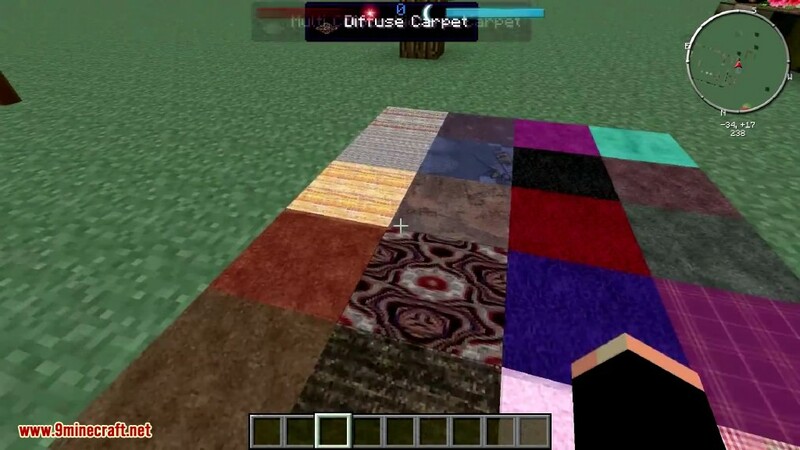 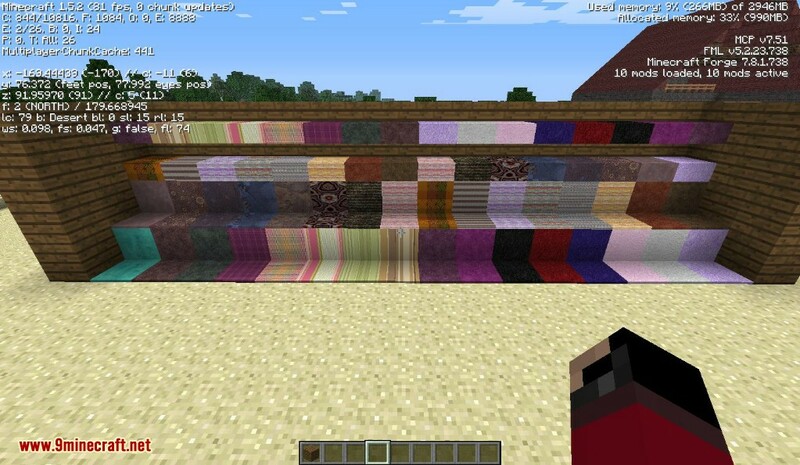 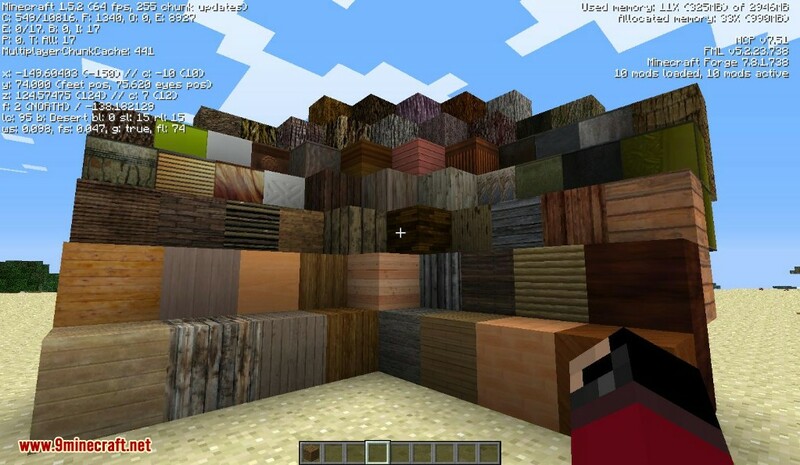 For those concerned about using 64bit texture, don’t be the textures really fit in nicely with the default vanilla textures, and you don’t really see a major drop in fps. 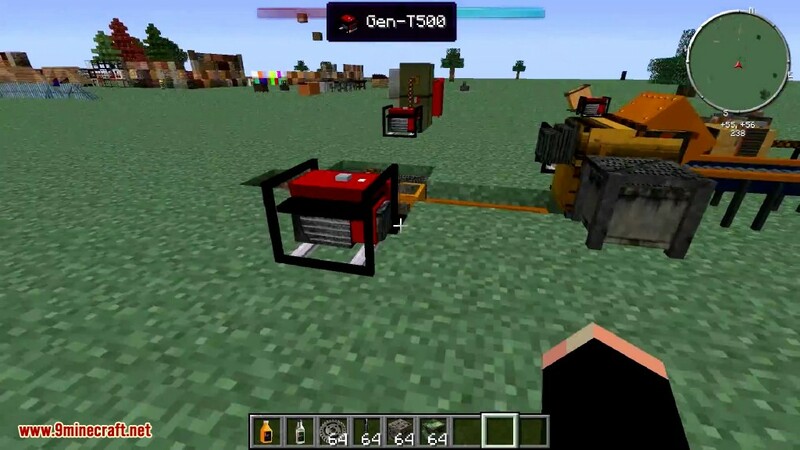 This mod is huge in fact it’s the biggest mod available to date. 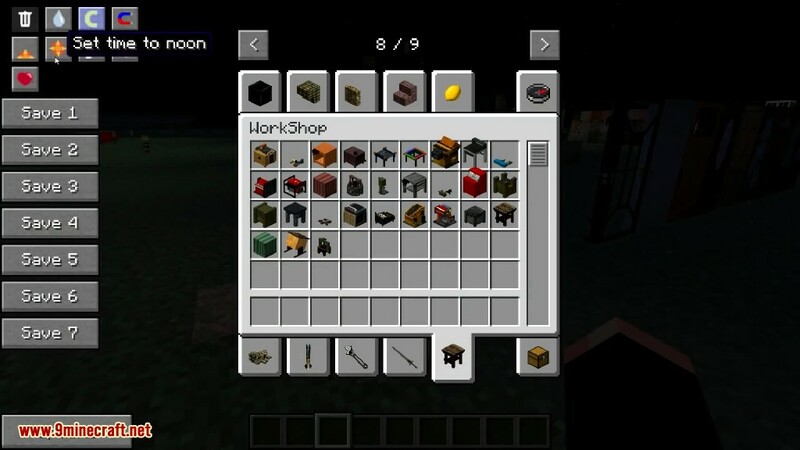 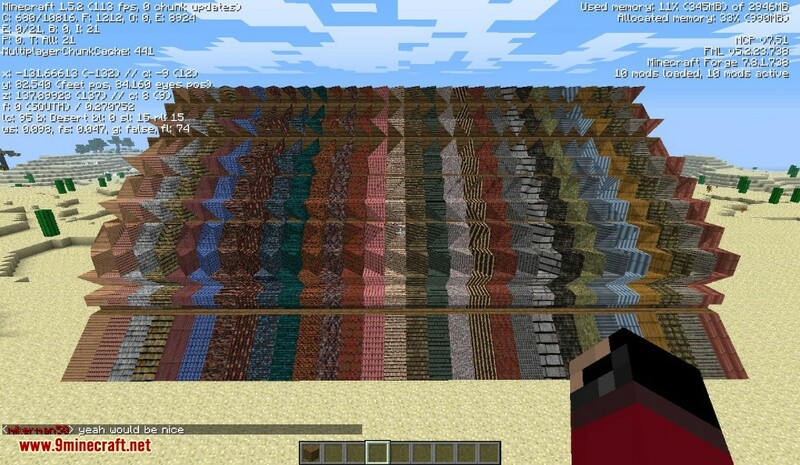 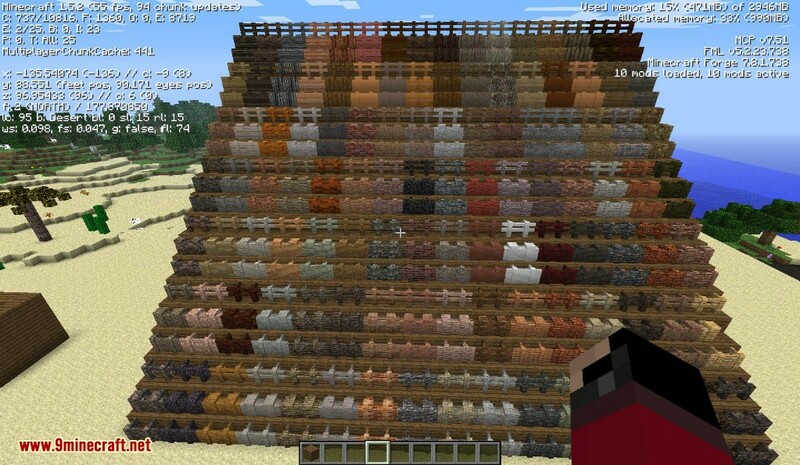 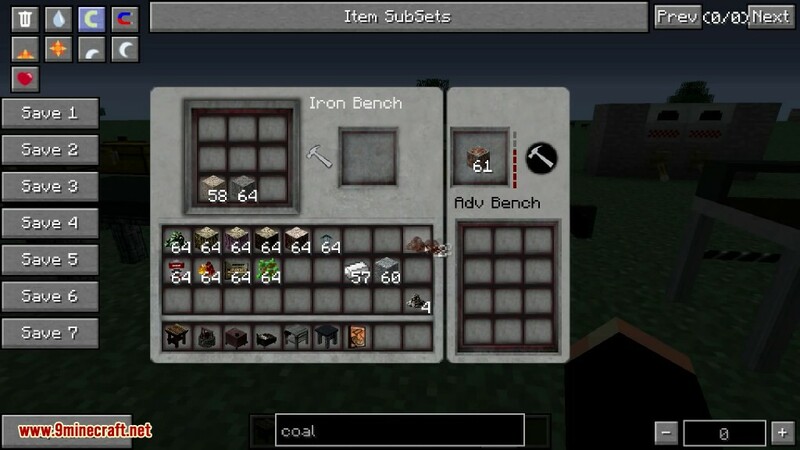 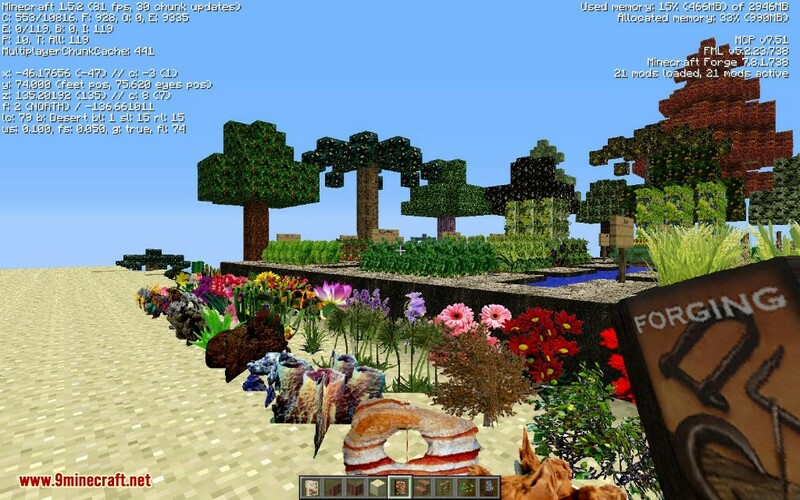 The mod fully supports both SSP and SMP and the only dependencies at the moment is Forge. 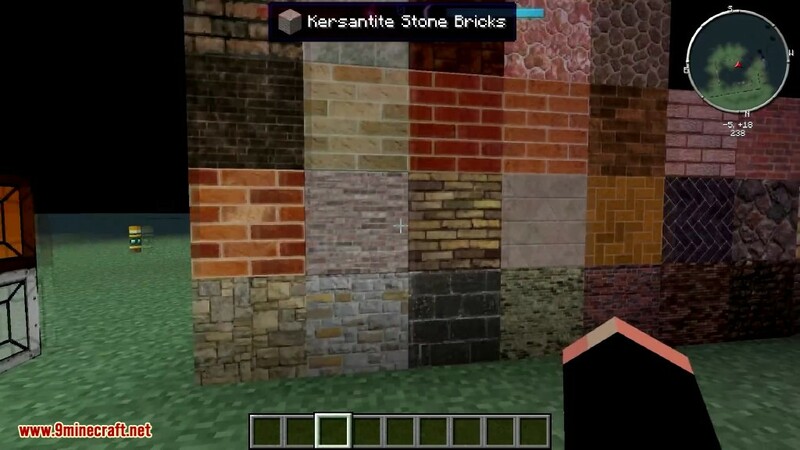 With SimCraft you will be able to build more types of buildings, mine more ores, have loads of decorations to add to your homes and this is only the beginning. 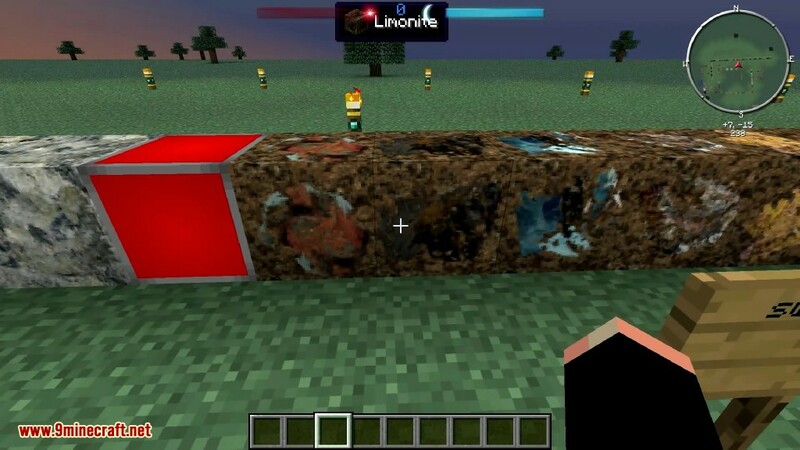 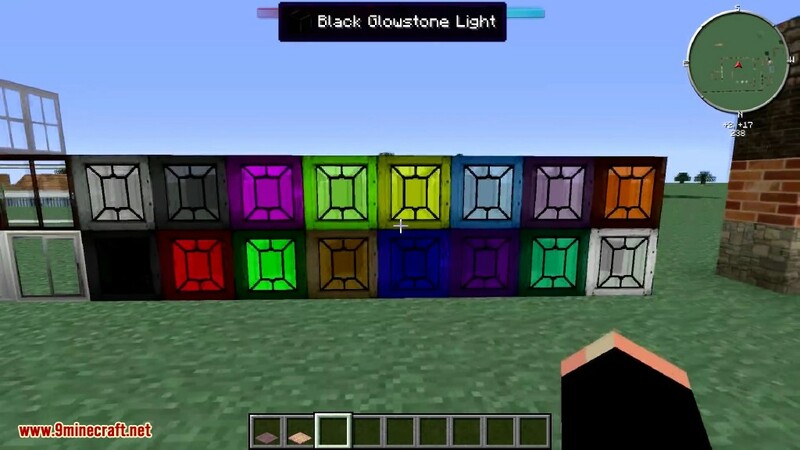 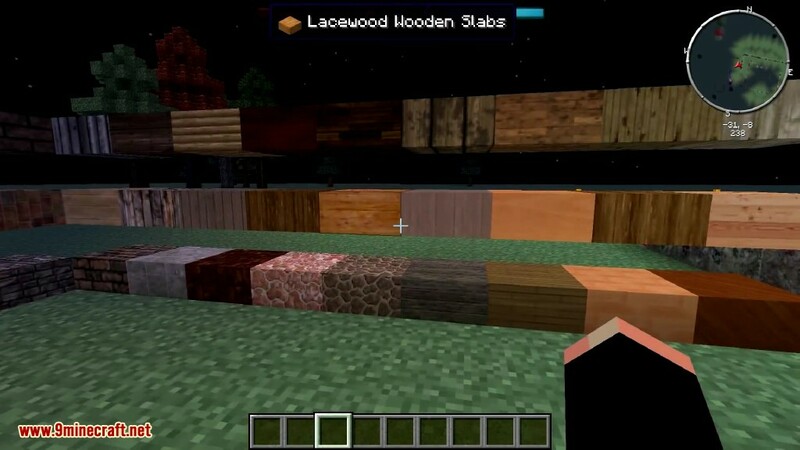 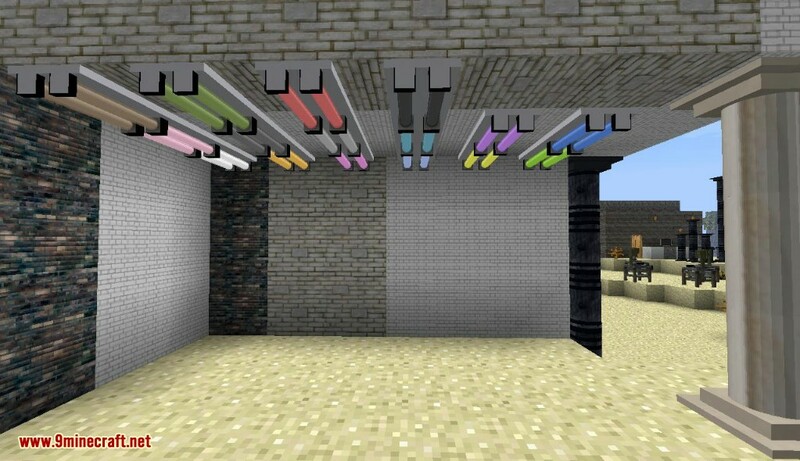 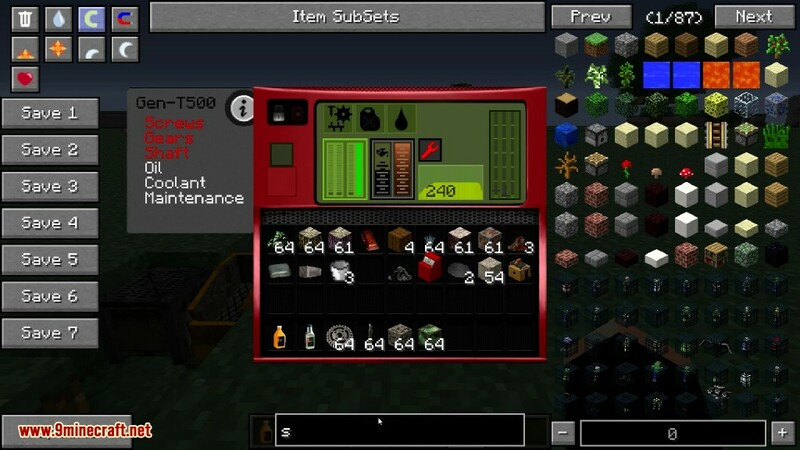 The mod will always be well balanced, some features will be hard to craft or acquire while others will be a lot easier. 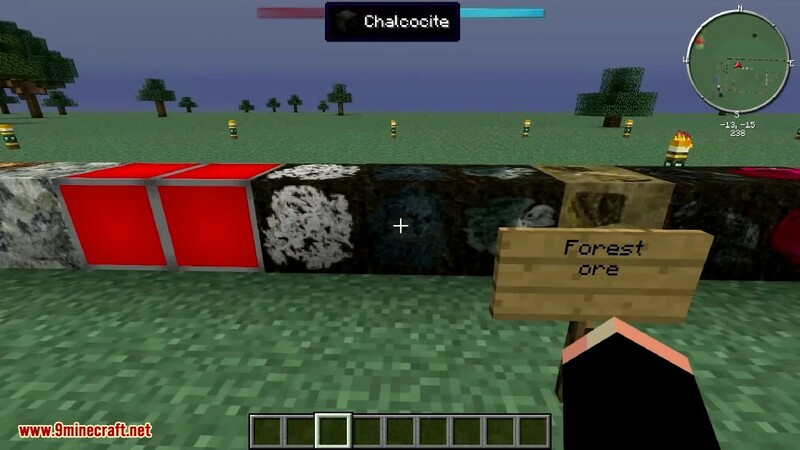 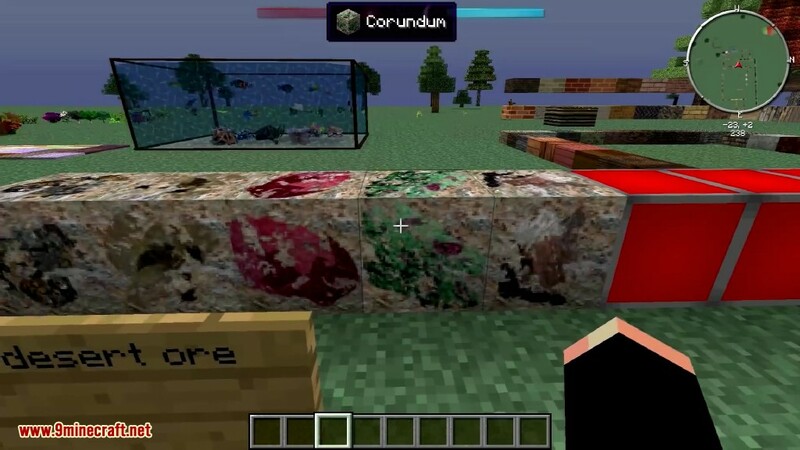 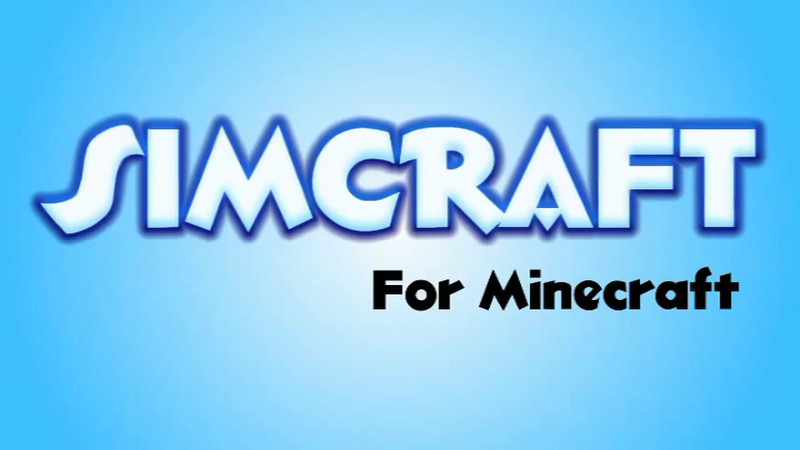 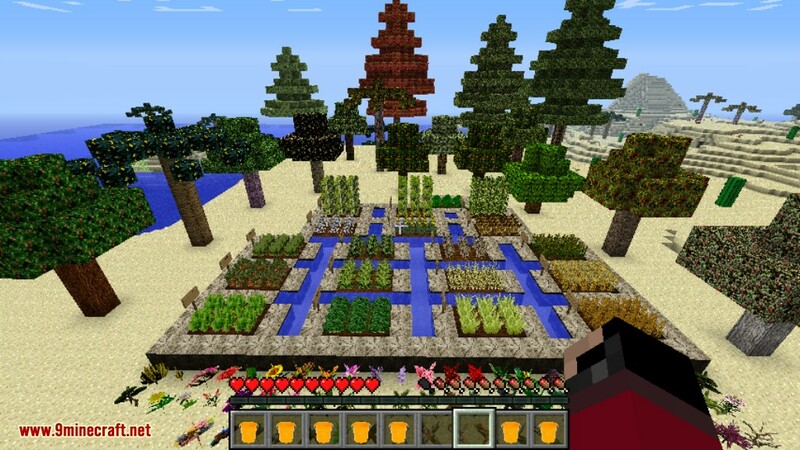 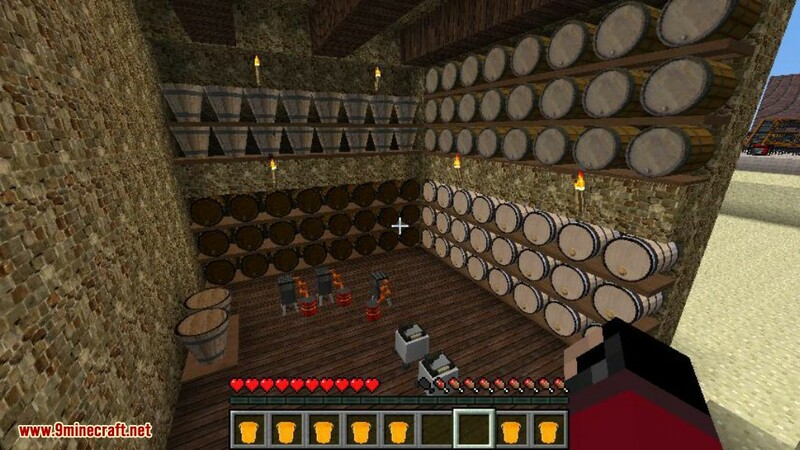 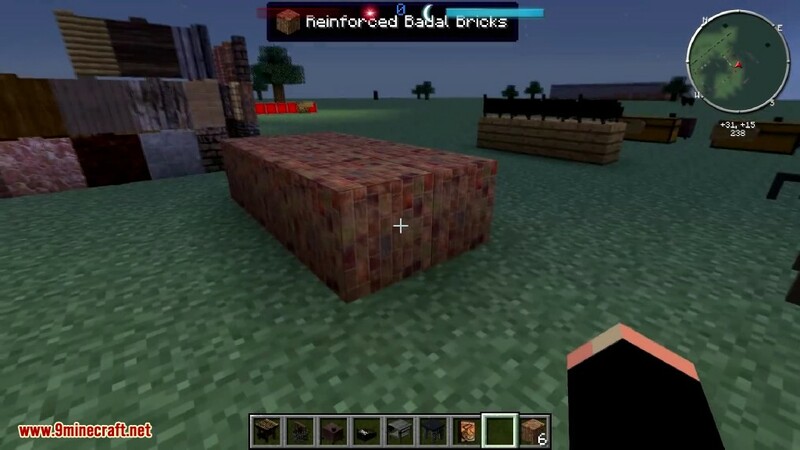 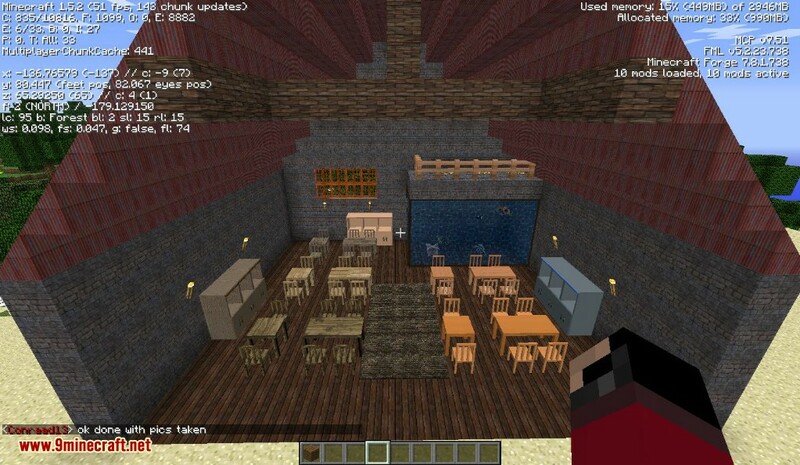 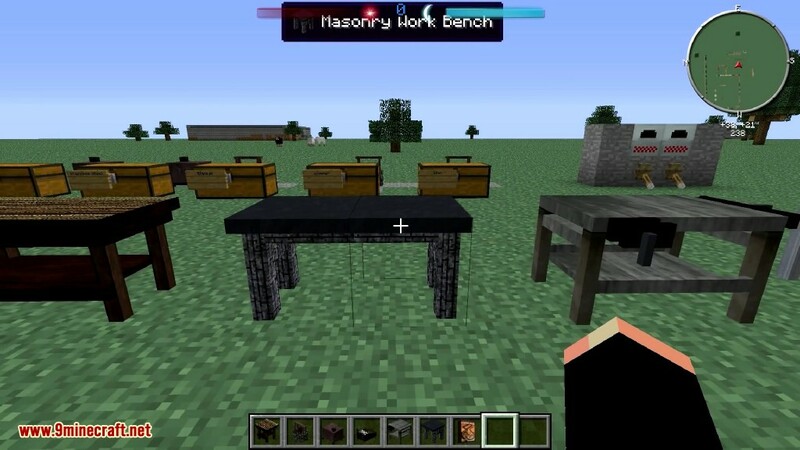 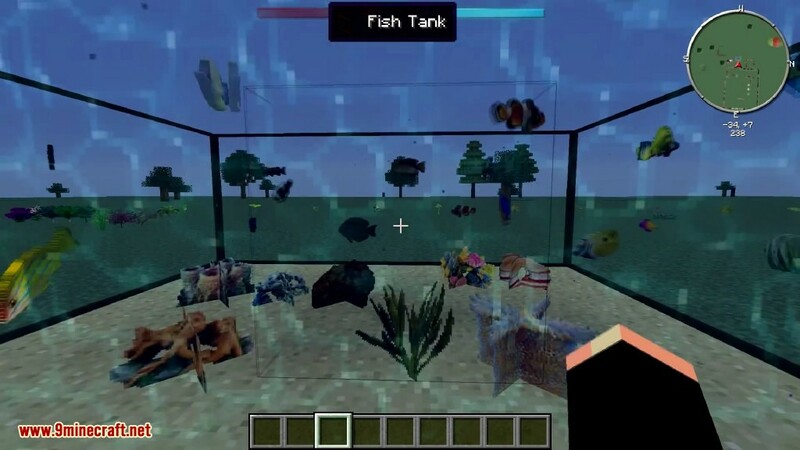 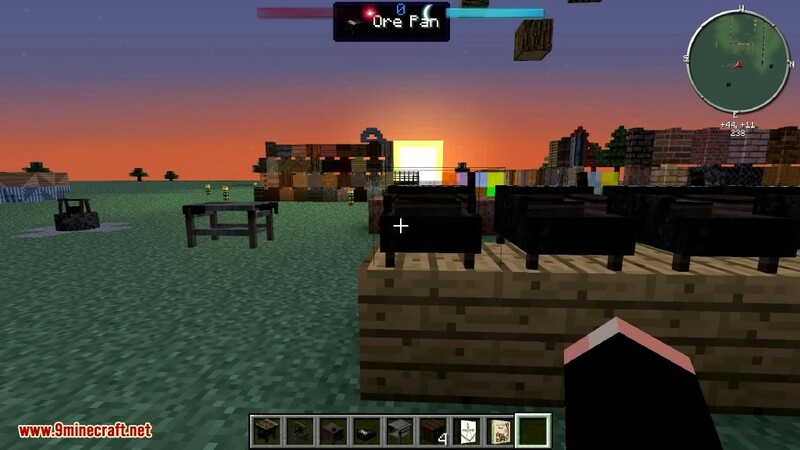 Make sure you have already installed Minecraft Forge and CJcore.